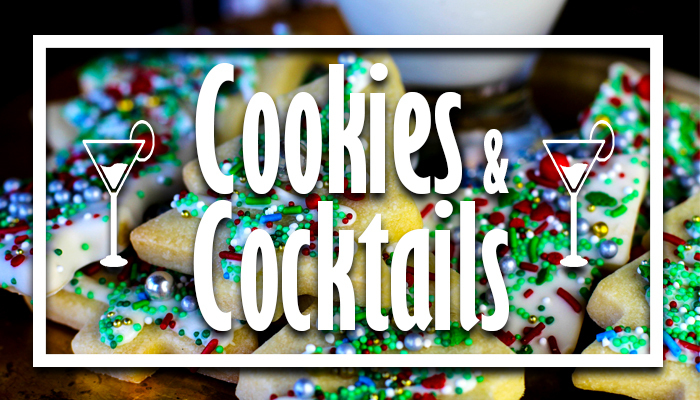 Our Cookies and Cocktails event is back! Come be surrounded by our Magical life-sized Nutcrackers as you decorate nutcracker themed cookies and concoct exciting holiday themed cocktails. Call now to get your spot in this exciting holiday party!